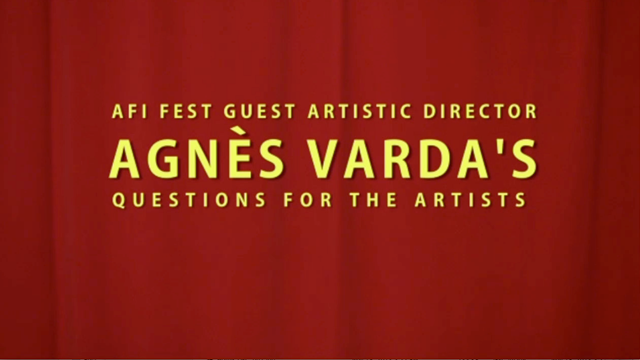 During AFI FEST 2013 presented by Audi, Guest Artistic Director Agnès Varda asked filmmakers about success, the pace of editing, bad movies and alternative careers. Here are some revealing answers from a director, a pair of actors, a cinematographer and a film critic. How would you respond?